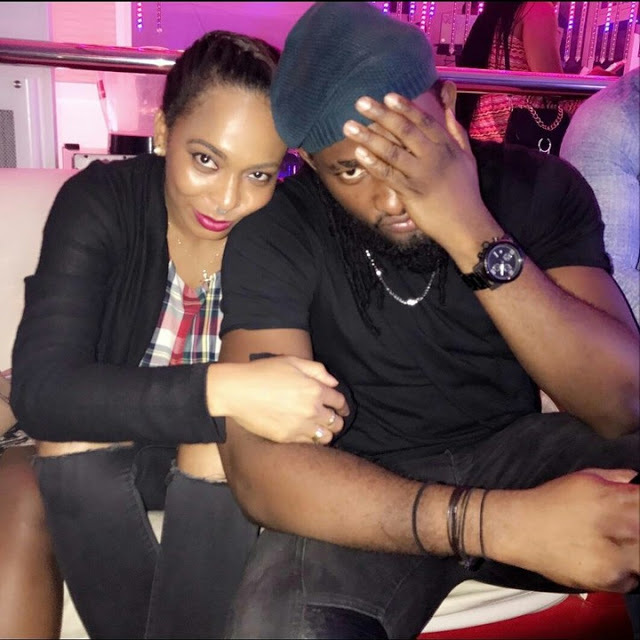 BBNaija’s runner up TBoss and BBA winner, Uti Nwachukwu, were spotted hanging out together in Abuja as the two seem to have struck a friendship. 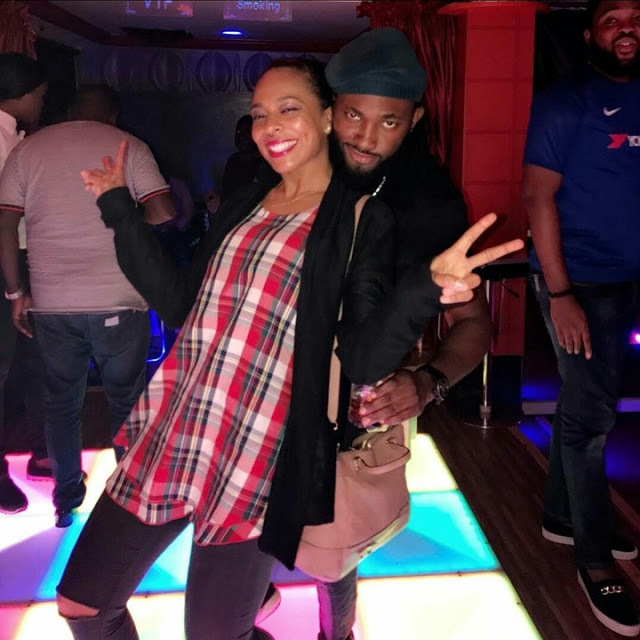 The reality TV stars posed for a couple of photos as they enjoyed themselves at a karaoke bar in the federal capital territory. TBoss who is known for her style and fashion looked simple for the occasion. Uti who is a TV presenter and model also looked elegant as they spent time in the luxurious entertainment space. As their photos make rounds online, fans keep asking if the two are an item, since they looked so good together, almost, like lovers who just met.